As a member of the Alumni Association you have many perks, including exclusive access to educational content from ProQuest and Project MUSE. By partnering with the University Library system, we’re able to offer you access to hundreds of publications, scholarly journals and photographs. 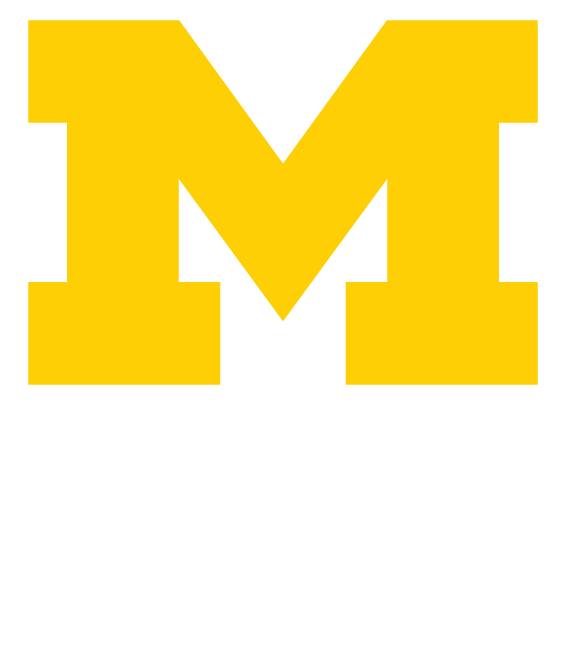 These databases are only available to members of the Alumni Association of the University of Michigan, so if you’re looking for a reason to join, this is a great one. Search more than 3,800 journals and magazines covering all fields and topics, academic and popular, beginning as early as 1971. Access to more than 190 journals; providing full text for more than 180, including hard-to-find local and regional business publications with news about regional companies, analysis, information on local markets, and more. Review indexes and abstracts for more than 2,830 business and management-oriented periodicals from 1923-present, with full text for articles from more than 1,850 of the included publications. Features publications relevant psychology, engineering, and many other career fields. Full text access to more than 750 business periodicals and newsletters with a trade or industry focus between 1971-present. Contains publications on every major industry, including finance, insurance, transportation, construction, and many more. A full text database of over 60 newspapers, magazines and journals from 1994-present published by the alternative and independent press, covering ecology and the environment, grassroots organizing, labor, indigenous peoples, public policy, genetics and more. A full text database of 200 publications from the ethnic, minority and native press from 1960-present in both English and Spanish, with titles in both languages. Features more than 100,000 articles in Spanish and over 400,000 in English. A full text database of 140 international publications from 1974-present devoted to women’s and gender issues, including scholarly journals, magazines, and newspapers, plus reports, pamphlets, papers and conference proceedings. Project MUSE is the sole source of complete, full-text versions of titles from many of the world’s leading university presses and scholarly societies. Since 1995, the MUSE journal collections have supported a wide array of research needs at academic, public, special and school libraries worldwide. The complete content of every included issue is online—complete with charts, graphics and images—with articles available in HTML and/or PDF. In addition to access to current issues, MUSE offers users free access to a decade of back files for selected titles. And, MUSE is typically online before the print version is available in stores or libraries.